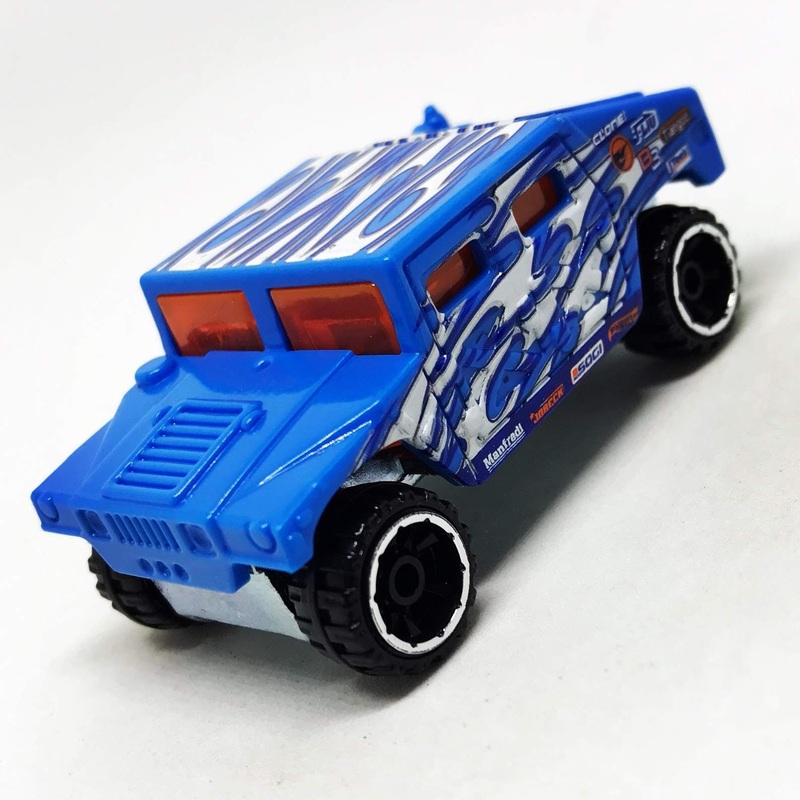 Here's the latest treasure hunt from Hot Wheels! Nothing too special I suppose, just a blue plastic Hummer with a metal base. Still a basic treasure hunt nonetheless!